Posted on October 2, 2012 by Pat B. 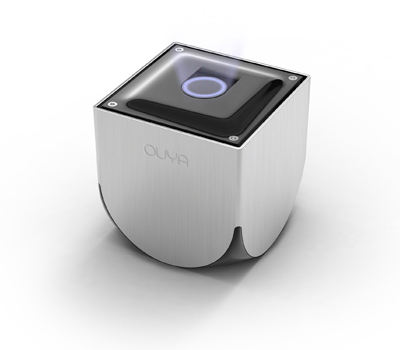 Back in July I wrote an article about the hugely successful Kickstarter campaign that raised $8.5 million dollars to launch the Ouya game console. This $99 game console is set for release in early 2013 and was solely funded by money donated to the cause via Kickstarter.com. This type of fundraising has proven to be highly effective at raising serious cash for independent projects and has even been given a hip buzz word for a name, Crowdfunding. 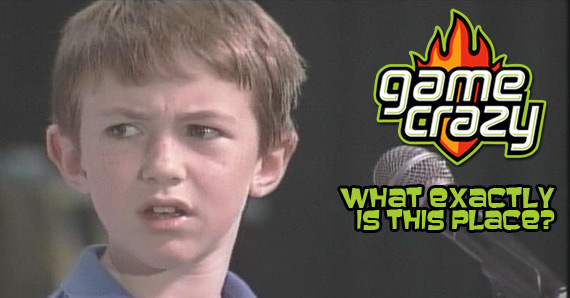 What’s that word? Monorail!..I mean, Crowdfunding! Crowdfunding has given people a way to donate money directly to the projects they want to see happen. This type of fundraising almost seems like it was made for video game projects. 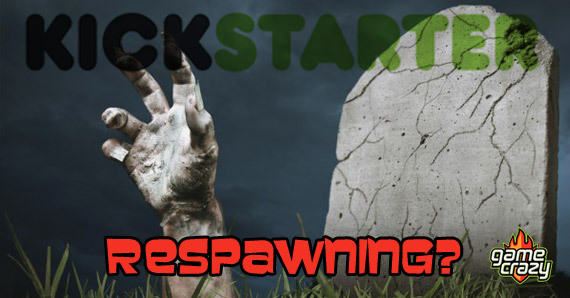 Some of the most successful Kickstarter projects have been video game related. 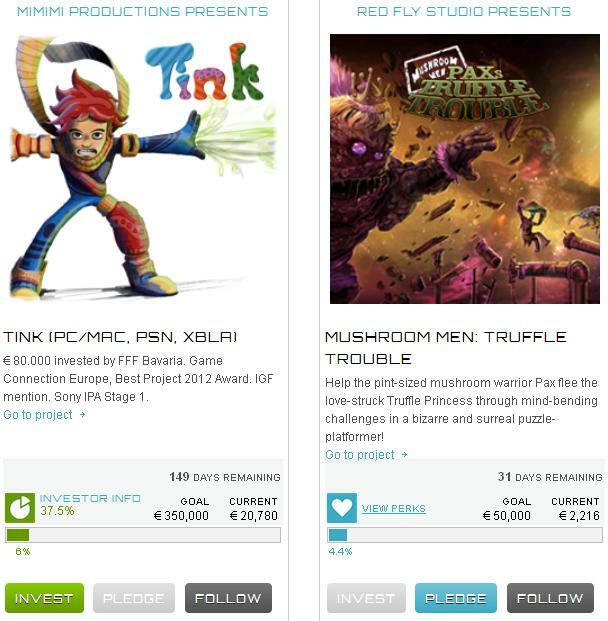 It only makes sense that there should be a crowdfunding site purely dedicated to the video game world. 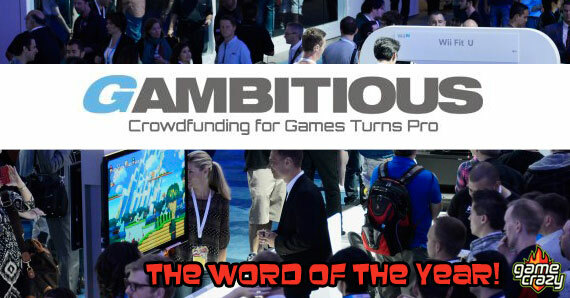 Gambitious.com is a site dedicated to raising funds strictly for video game development. 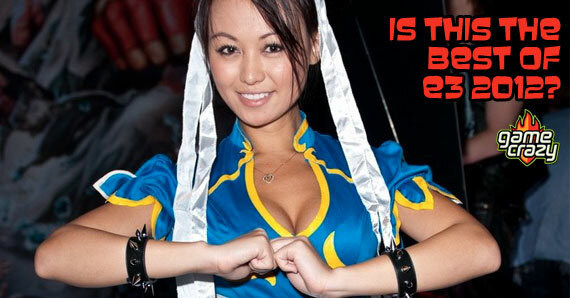 It allows gamers to simply contribute dollars to a gaming project they’d like to see come to fruition. It doesn’t stop there though, gamers can become more than contributors, they can become investors. It works like this – there are 3 kinds of users on Gambitious: investors, pledgers, and followers. The site defines these three designations as the following: an investor is someone investing money into the equity of the project entity. A pledger is someone that’s donating money directly to a project in order to receive project perks at a later date. These perks vary from project to project and are determined by project organizers. Finally, there’s a follower. A follower is simply a registered user that has chosen to follow the progress of a project they’ve selected. Basically, it’s like following someone on Twitter. Gambitious is European based with investment options only available to users in Europe. Investment options are in the works for U.S. citizens in the near future though. Those of us state side can still donate money or follow projects. Currently, the site has 10 registered game projects that are eligible for donations with more to come. Even though Gambitious was only launched this past June, it does seem to have some serious steam behind it. One thing the Ouya showed us is that gamers are a passionate bunch. We’re not satisfied with just waiting for the next big AAA release or game console from the biggest developers in the industry. We constantly want new games and content that appeals to a wide array of players. If that means donating our own hard earned money with hopes of seeing something new developed, then so be it. Check out Gambitious.com to see if there’s a game you would like to throw your dollars or euros at. 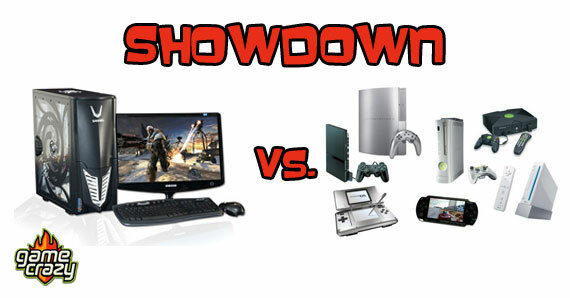 PC Gamers vs. 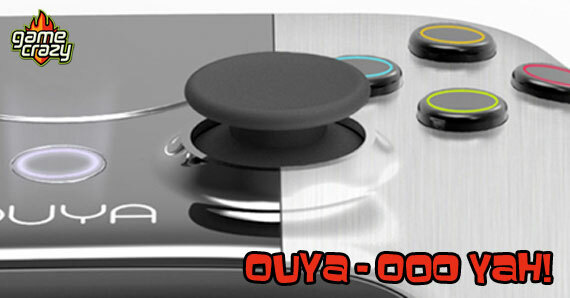 Console Gamers – The Ultimate Showdown An Introduction To the NEW Game Crazy Kickstarter To Fund Ouya – An Open Source Game Console! 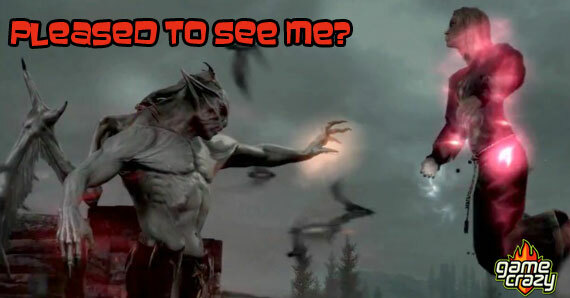 Dawnguard Is Too Much Like Skyrim Apparently [REVIEW] Is The 2012 E3 The E3 Gamers Forget? Neo Geo X — the New Handheld for Old-School Gamers Like Michael Bay, Kickstarter Revives the Dead Why Don’t Gamers Like the PS Vita? This entry was posted in Review, The GC Blog and tagged crowdfunding games, gambitious, gambitious investors, Kickstarter by Pat B.. Bookmark the permalink.